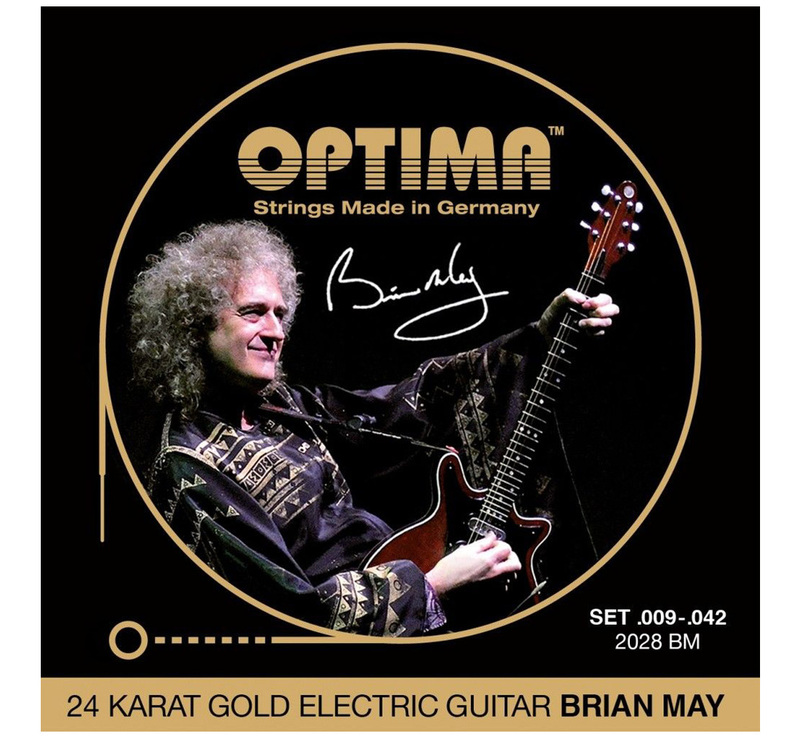 [OPTIMA] BRIAN MAY Gold Strings [2028 BM] (.009-.042) - Rudy & Co.
BRIAN MAY Signature is a coordinated set which was developed specifically with and for Brian. 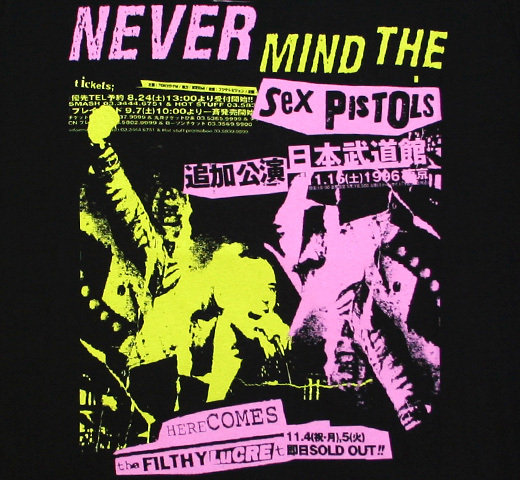 A highlight of the art of making strings. But also the best strings can become better. 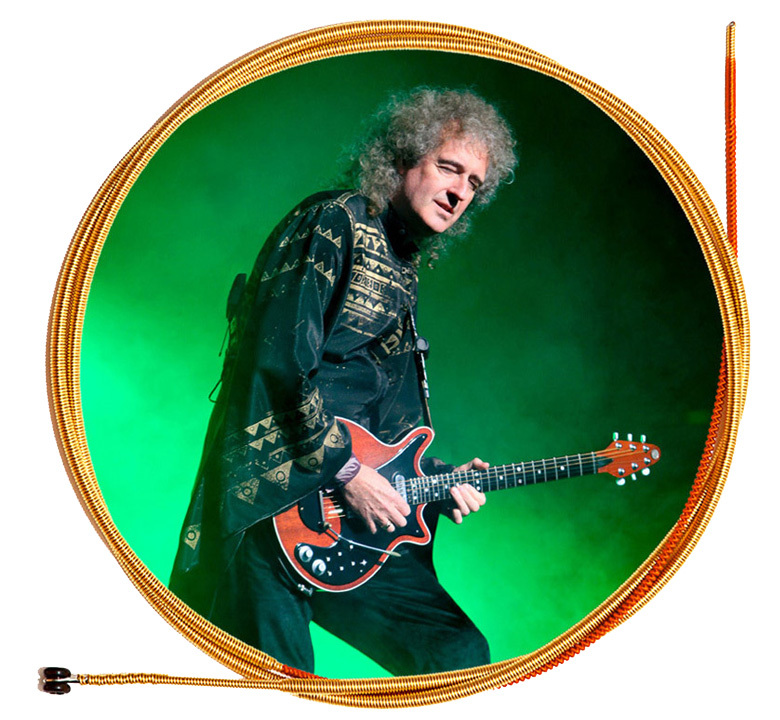 Our BRIAN MAY GOLD Strings now have a new core material which is more tearproof and which improves the tuning stability significantly. Or like Brian May says: "Strings for Champions!"